Supporting families. Fostering hope. - Holy Apostles Orthodox Christian Church, with our ladies ministry 'Friends of the Community' spearheading the effort, is pleased to announce a continued partnership with the Laramie County based-Kinship Support Services. Families arrive at Kinship Support Services in a variety of situations. Whether it’s an older relative caregiver stepping in to raise their grandchildren, or a sibling/aunt/other family member transitioning into the role of parenting their younger family members, Kinship Support Services works to provide a sense of hope and a source of support to every family we serve. 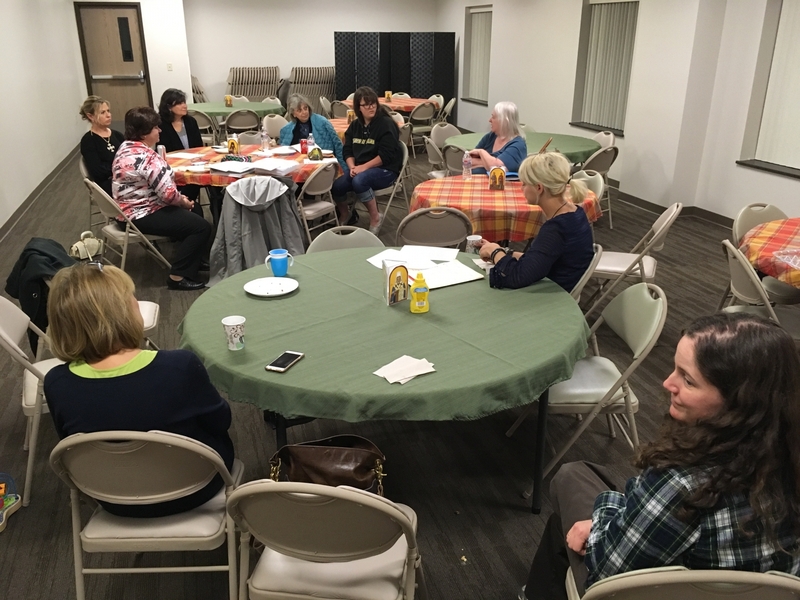 Access Care Coordinator Debbie Walter visited with our parish to discuss developing our parish involvement and strengthening our partnership with Kinship. We look forward to continuing to work together with Debbie and Kinship. For more information about Kinship Support Services follow the link: https://www.calc.net/kinship. To learn more about the Kinship partnership and to get involved, contact us today!